Ms. Hole provides oversight and expertise to healthcare reform projects and policy initiatives. Currently, Ms. Hole is facilitating reporting and evaluation efforts for the State of Rhode Island's health benefits exchange, HealthSource RI, where she is conducting gap analyses and developing new public and private assessment measures and reports. Prior to that project, Ms. Hole worked with the New Hampshire Department of Health and Human Services to update regulations and data submission instructions for the New Hampshire Comprehensive Health Information System. 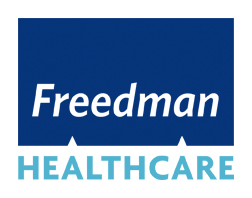 Before to joining Freedman HealthCare, Ms. Hole was a Graduate Associate at Sachs Policy Group, where she supported clients on healthcare policy and strategic planning, and managed finance and information technology projects for a client's labor-management funds. Preceding this, Ms. Hole was a Development Officer at Local Initiatives Support Corporation (LISC), the country’s largest community development investment intermediary. Ms. Hole completed an NYU Advanced Project in Healthcare Policy and Management and holds an MPA in Public Policy from the Wagner School of Public Service at NYU. 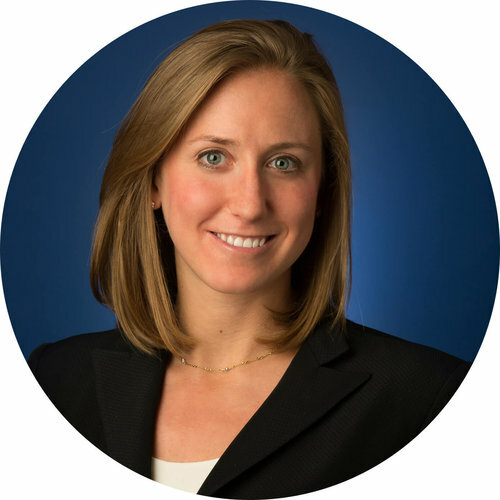 During her graduate studies, Ms. Hole was also a Teacher’s Assistant in Public Policy and Intern for the Northeast Business Group on Health’s quality initiatives. Ms. Hole is a graduate of Williams College with a bachelor’s degree in sociology.